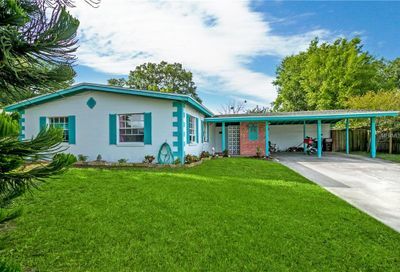 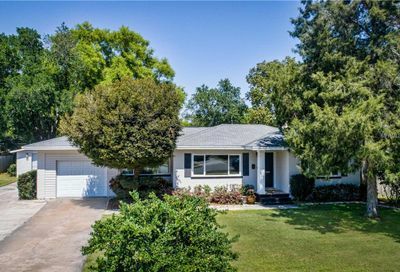 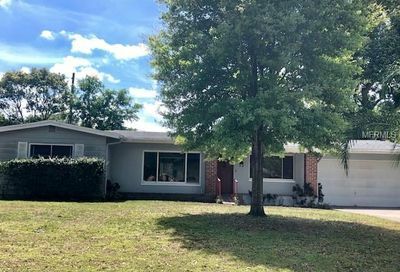 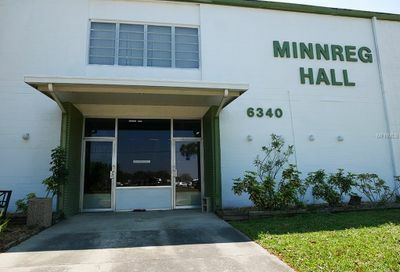  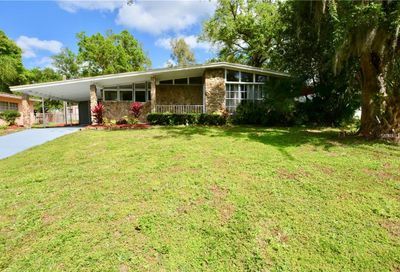 Here you will find a list of homes currently listed for sale that contain the words “mid century” in their description, therefore you will see properties that are true representations of the mid-century modern design while others may have very little in the way of mid-century modern elements. 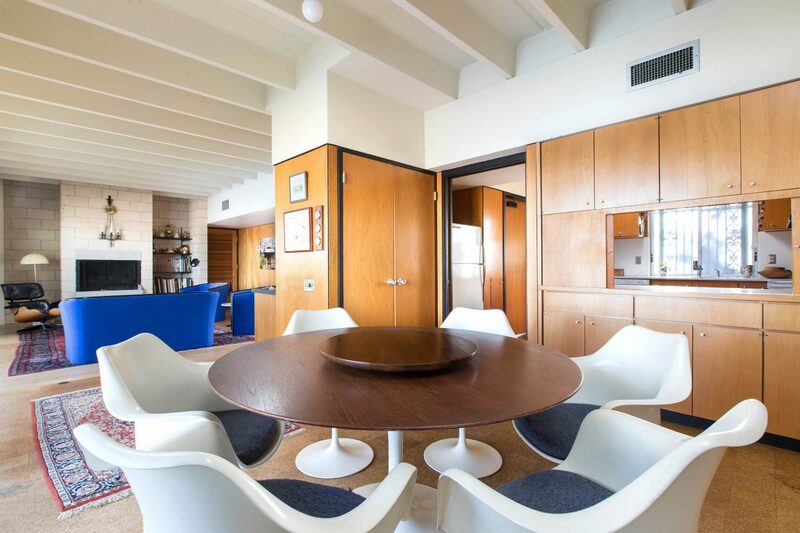 If you have questions about purchasing or selling a mid-century home, contact us and we will help you navigate the local real estate market to find exactly what you’re looking for. 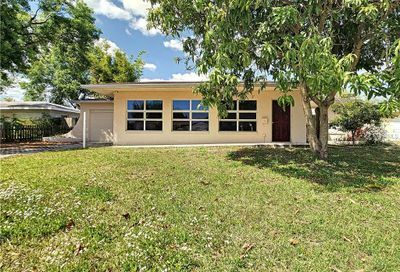 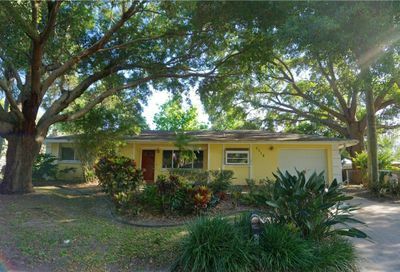 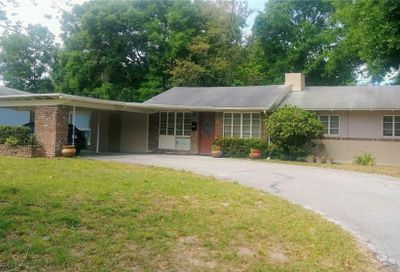 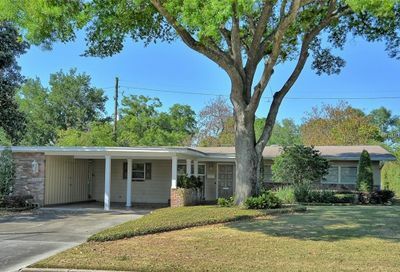 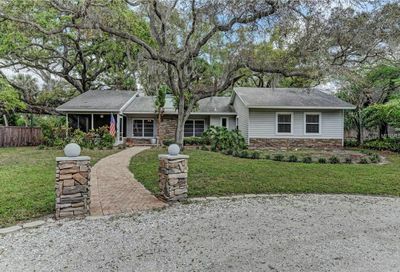 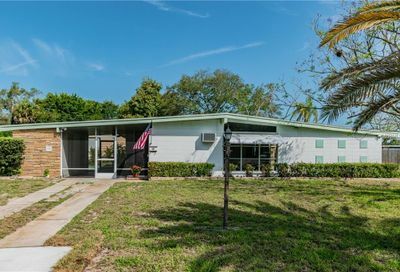 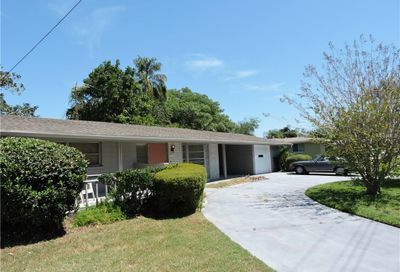 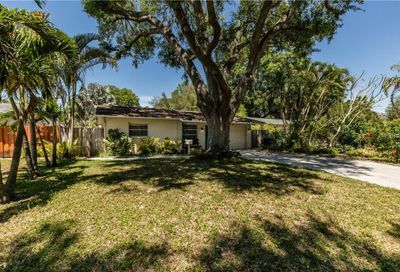 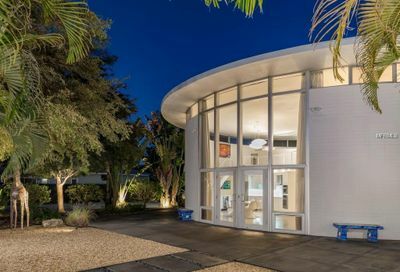 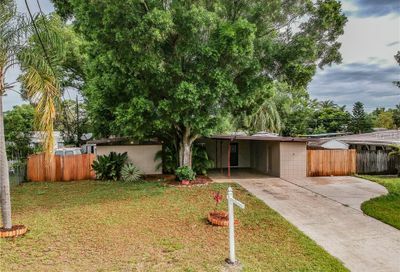 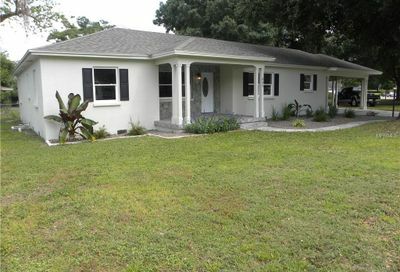 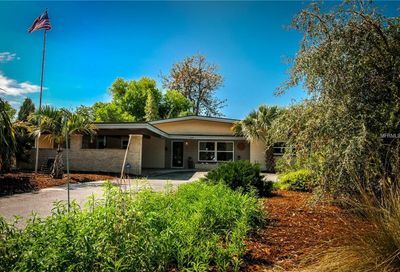 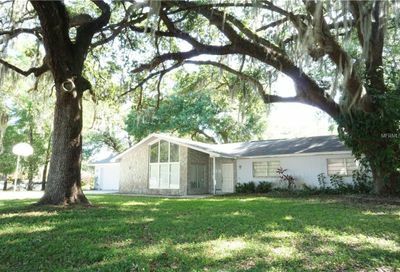 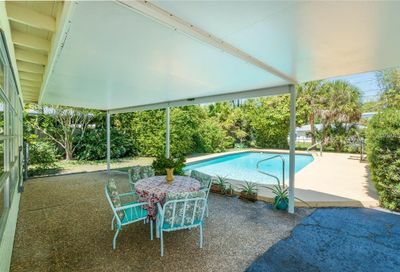 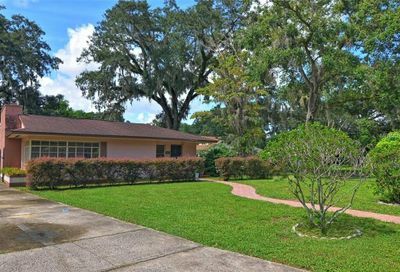 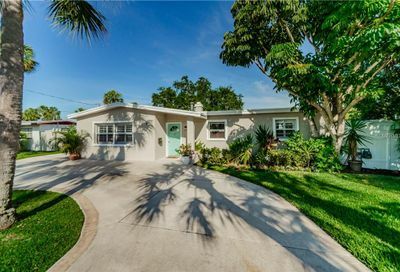 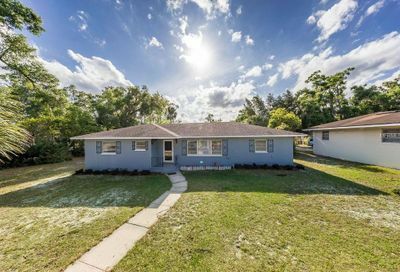 Mid-Century Modern Pool Home located in prestigious Beach Park. 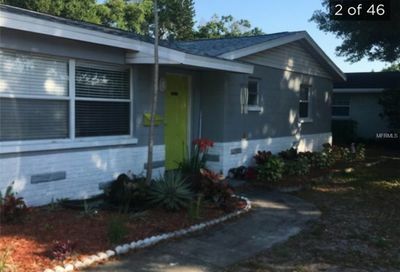 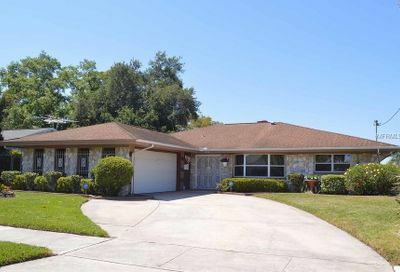 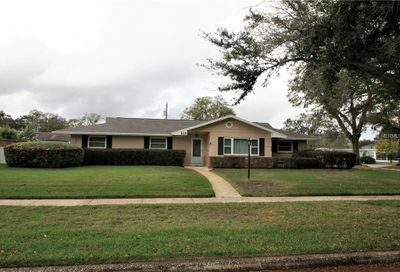 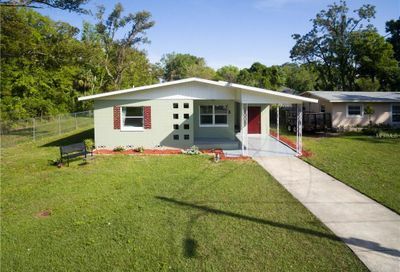 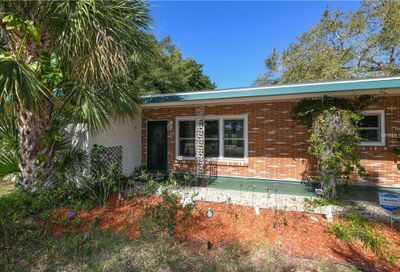 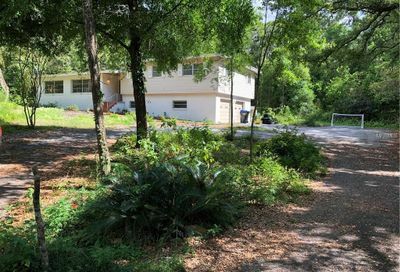 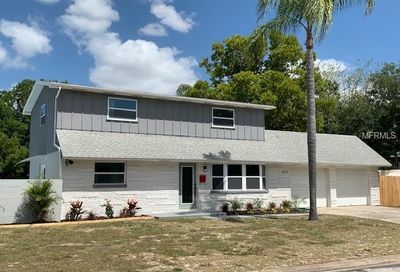 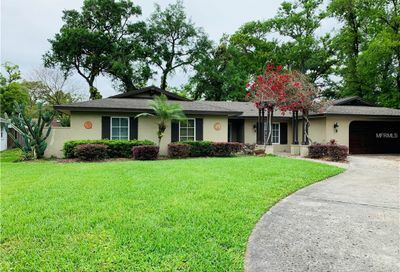 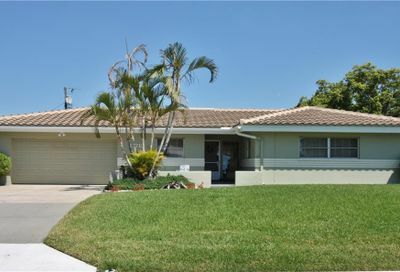 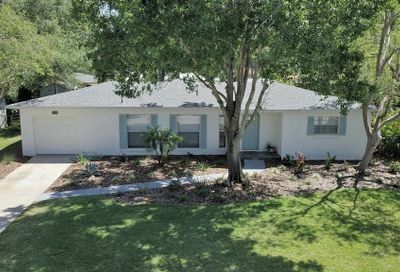 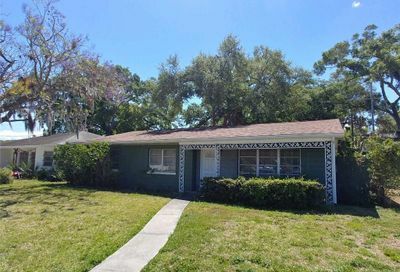 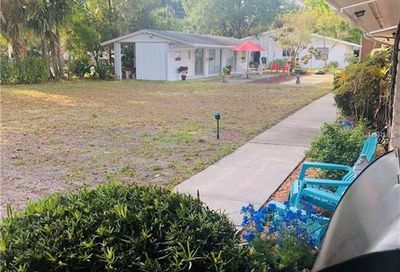 Rare Opportunity to own a Beach Park pool home for under $600k. 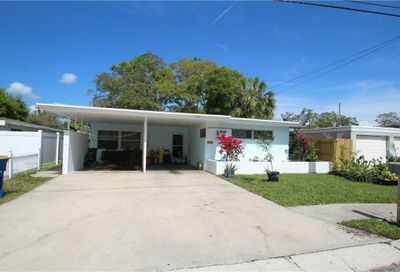 Incredible Value & currently the Lowest Priced Pool Home available in Beach Park by nearly quarter of a million dollars.